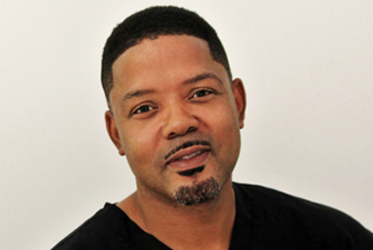 Ronney, a licensed massage therapist, joined the family at BLUE Med Center after completing his studies at one of the top massage schools in Georgia 2015. Ronney has garnered a reputation for his intuitive touch resulting in a large contingent of loyal clientele. Ronney’s background, which includes music education and dance enhance his skills as a massage therapist. He understands body movement (kinesiology), vibrational energy, and the desire for the body to be balanced (homeostasis). He creates a tranquil environment by carefully curating music and aroma in his treatment room. Although well trained in Swedish, deep tissue, sports massage, neuromuscular, and other modalities, Ronney believes that a customized approach yields the best results and often combines methods to create a memorable experience. Regardless of your needs which might include stress reduction, deep muscle sport therapy, prenatal care, lymphatic therapy, and other concerns. Ronney uses his wealth of experience to heal your body and your spirit.